Elegant. Enchanting. Enduring. Italy’s La Dolce Vita is the high life distilled. From holidaying Roman emperors to the Grand Tours of the 19th-century British aristocracy, Italy has a rich, accommodating history that continues to this day. 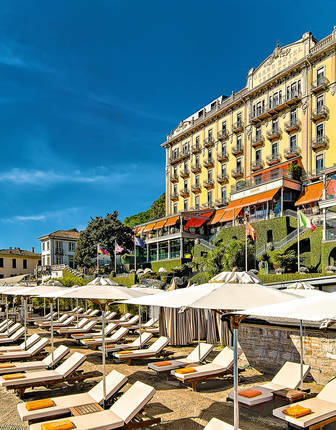 You can stay in the likes of Venetian palaces, Tuscan farmhouses and Belle Époque villas on the shores of the Italian lakes. And the following represent the best in Italian getaways, all handpicked by our destination experts. 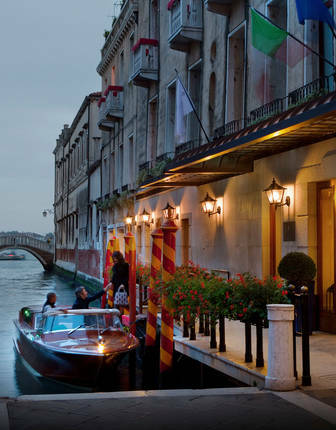 Just off the Grand Canal, this Venetian palace is old-world luxury at its finest, complete with chandeliers, frescoes and gilded furnishings. 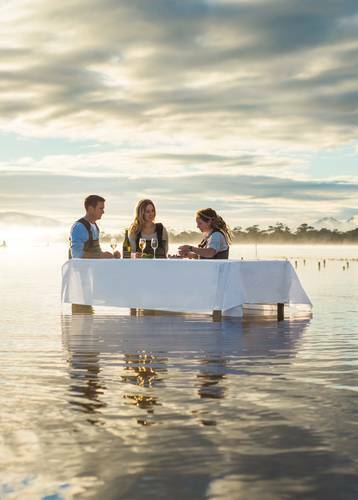 Its private pier and fine-dining restaurant don’t hurt, either. 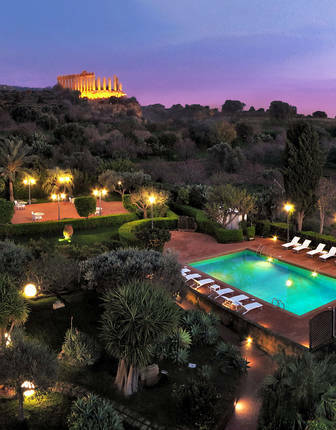 At the heart of Sicily’s Valley of the Temples, the deluxe Villa Athena is blissfully boutique, with just 27 rooms. 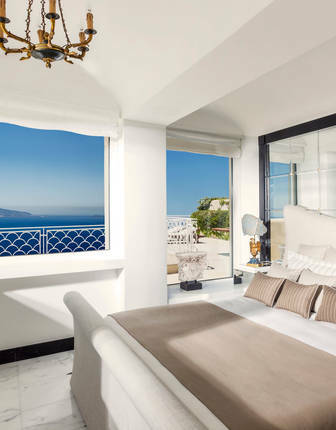 The only five star property in this historic part of the island, with five-star views of the Temple of Concordia. Most of the rooms at the delectable Hotel Cala Del Porto overlook the bay of Punta Ala, a glorious swathe of blue punctuated by the island of Elba. The Maremma, a less explored but most exciting corner of Tuscany provides the perfect counterpoint. 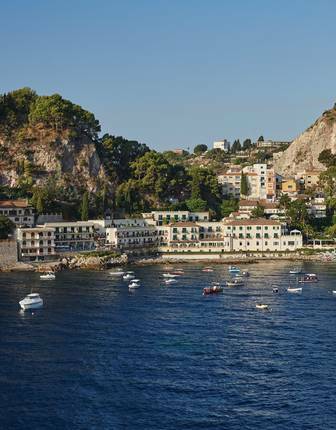 A private swathe of beach, almost tropical gardens, laidback elegance, old-fashioned, fine Italian furnishings and cutting-edge art make the Belmond Villa Sant’Andrea the most glamorous stay in Taormina. 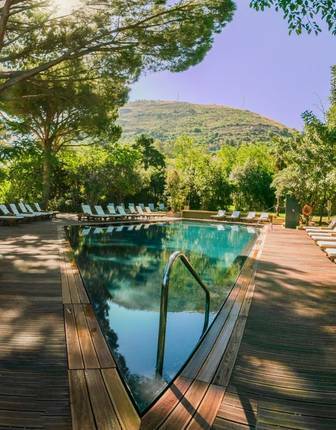 Secluded above the beautiful town of Cefalù, this four-star hotel, with its pool, wellness centre and extensive gardens, is just 20 minutes' walk from the beach. 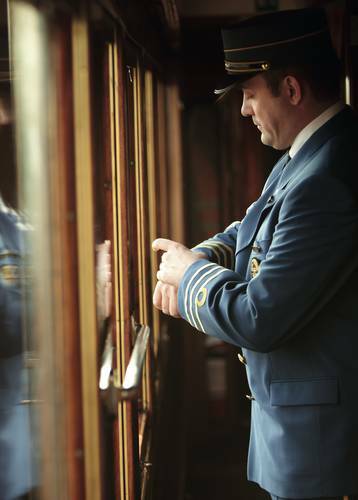 Step back to the Golden Age of Travel aboard the world’s most iconic rail journey. 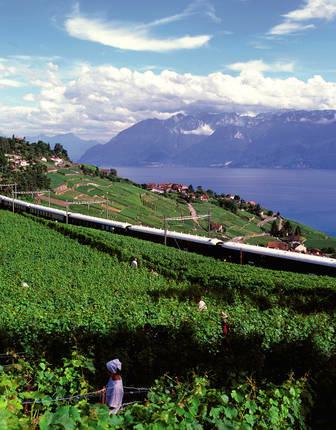 And, as Europe’s great vistas sweep past, you’ll sit back to enjoy piano-accompanied cocktails, multi-course gourmet dining and that famous white-gloved service. 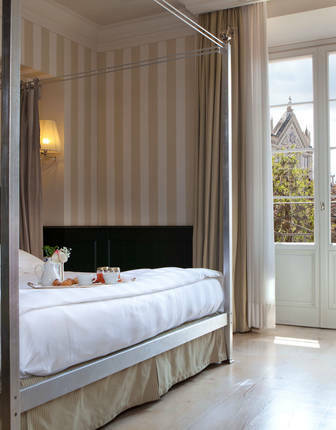 Set in an old palazzo, with original murals still gracing the walls, the Relais Santa Croce is as beautiful as the Florentine views it enjoys. 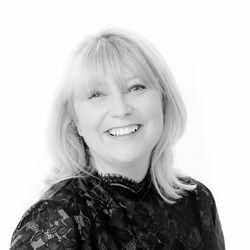 Frescoed ceilings and fine art feature throughout, as do high standards and lashings of luxury. 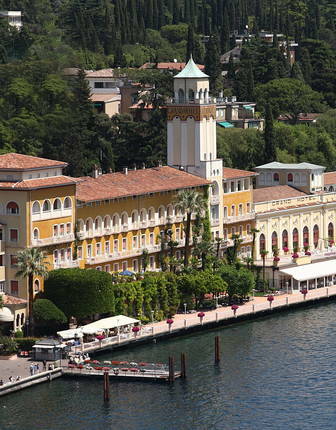 Having welcomed the likes of Winston Churchill through its grand waterside doors, this elegant hotel was one of the first to grace Lake Garda’s picturesque shores. 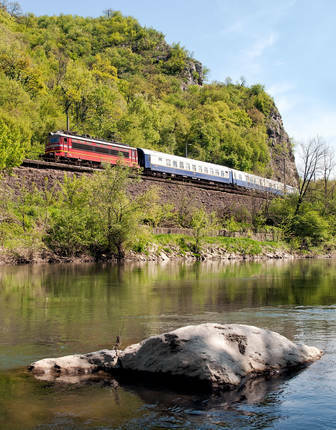 Travel in style aboard this elegant hotel on wheels, enjoying superb full-board dining, lounge and bar-car relaxation and beautifully appointed cabins and suites that provide home-from-home comforts on some of Europe's most spectacular rail routes. 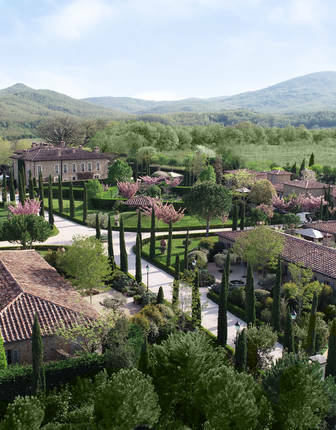 Nestled within a 700-hectare estate in the heart of rural Tuscany, this historic hotel combines fine food and wine, and indulgent spa treatments, with Relais & Châteaux’s signature brand of elegant luxury. 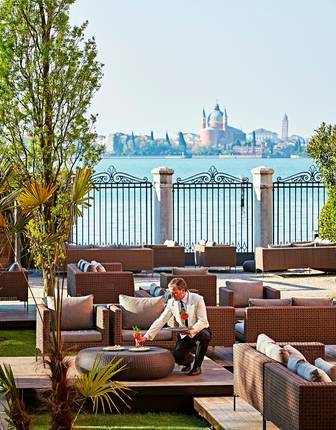 Spread across three canal-side palaces, this landmark hotel offers rooftop fine dining, grand architecture and sweeping views across the Venetian Lagoon. 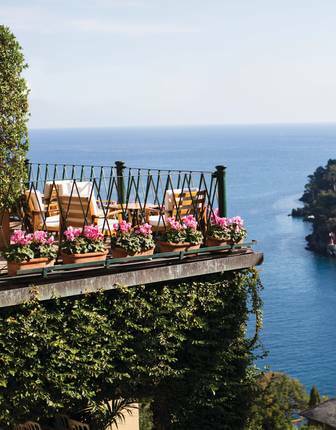 Simply, this is the Amalfi Coast at its chic best. Expect everything from a private beach club to a rooftop fine dining restaurant. 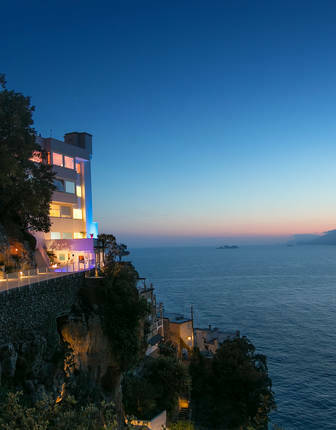 Perhaps the Amalfi Coast’s most exclusive property, this two-suite villa offers gorgeous views, butler-served luxury and a delightful sense of seclusion. 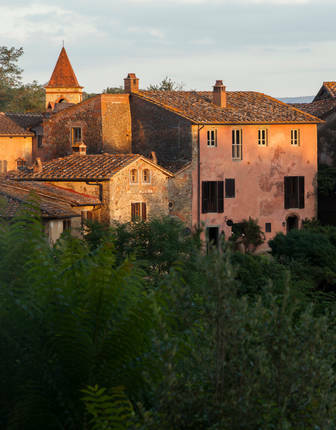 From Michelin-starred dining to exclusive spa treatments, this is your chance to stay in one of the Tuscany’s most luxurious properties. A façade by Michelangelo, frescoes of The Last Supper and fine dining informed by Tuscan heritage – this is a truly unique proposition. 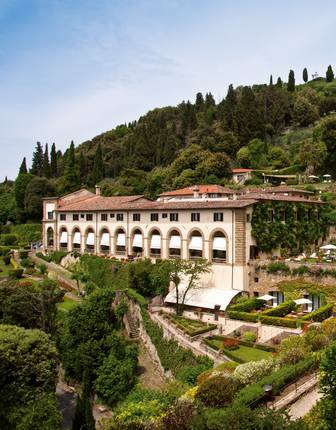 Choose between luxury stays in a 500-year-old convent or down by the waterfront at this opulent property, complete with spa, gourmet restaurants and stunning setting. 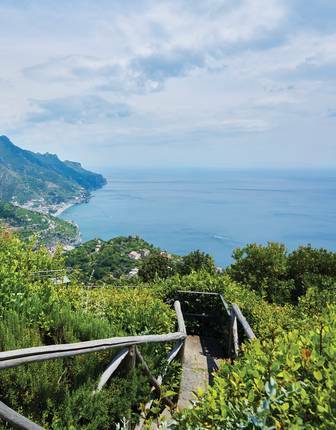 Escape to a historic palace with spectacular views over the Amalfi Coast. Here, infinity-pool modernity is paired with classic fine dining and paintings by old masters. A private Venetian island, complete with spectacular lagoon views from pool bars, stylish rooms and fine-dining restaurants. 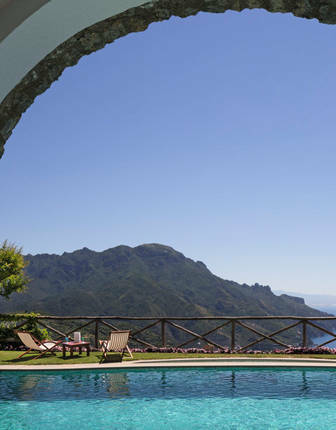 This exquisite five-star hotel was once a 12th-century private villa, perched above the dazzling coast of Amalfi in medieval Ravello. 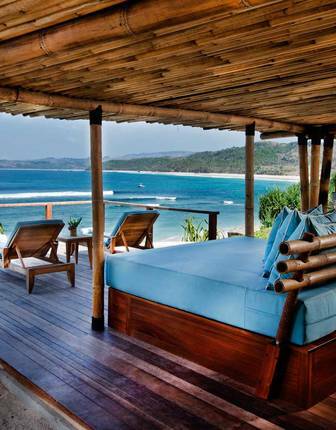 Opulent rooms are adorned with hand-made Vietri tiles and the highest-level suites feature private decks with hot tubs. 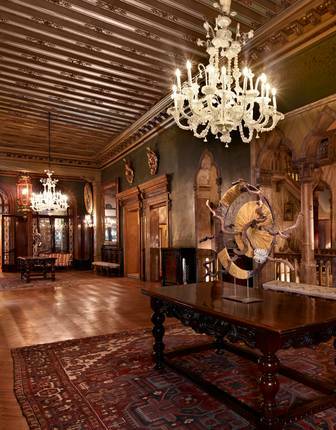 Discover luxury amid Florence's myriad delights in this opulent hotel whose walls are adorned with more than 400 pieces of art, some dating back to the 900s. 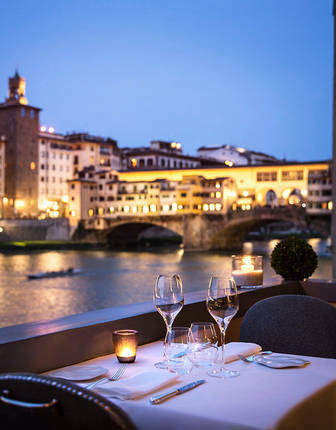 Evenings are spent in the Michelin-starred restaurant on the banks of the river – with the option to dine on your own private terrace. 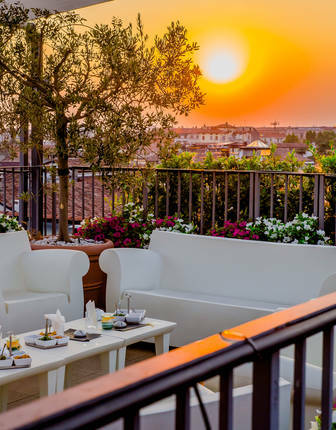 This esteemed Verona hotel lies just moments from the cobbled lanes and Shakespearean sights of Verona's ever-so-romantic streets, with handcrafted marble rooms, a Michelin-starred restaurant and a wonderful panoramic roof terrace. 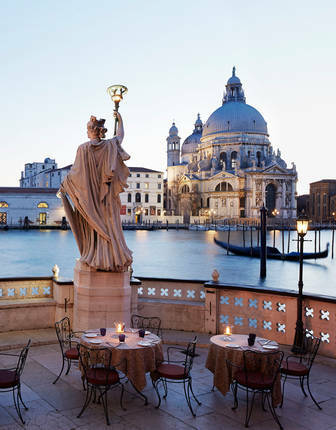 Set in an 18th-century palazzo in Venice's cultural epicentre, the Bauer Palazzo blends traditional Venetian and art-deco design with Grand Canal views and Venice's highest roof terrace. 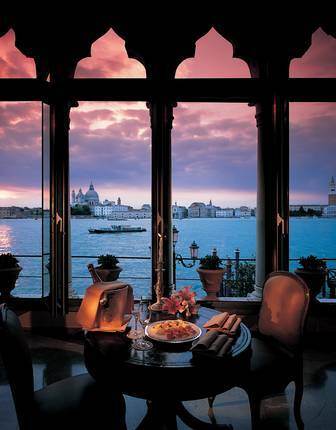 The Belmond Hotel Cipriani is true old-world Venetian glamour at its best, prestigiously located on Giudecca Island. It features complimentary rides to the splendours of the city, chandelier-adorned rooms, a swimming pool and two exquisite restaurants offering authentic Italian dining. 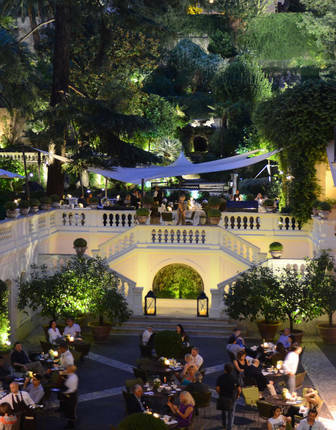 The historic but hip Hotel de Russie sits right at the heart of Rome, a five star setting for a five star hotel. 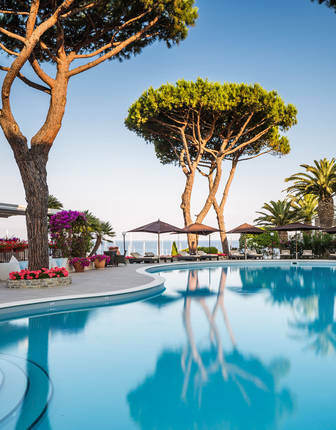 Capri has long been an island dedicated to decadent pleasures, and the sophisticated Capri Palace Hotel specialises in the tradition. 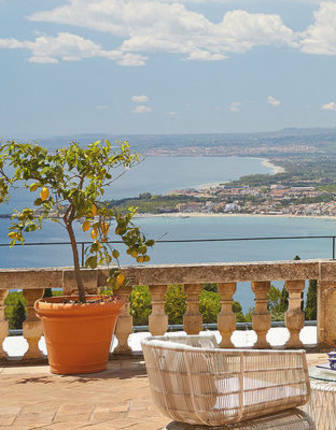 The Belmond Grand Hotel sits high on Sicilian cliffs, with glorious views of the sea and Mount Etna.